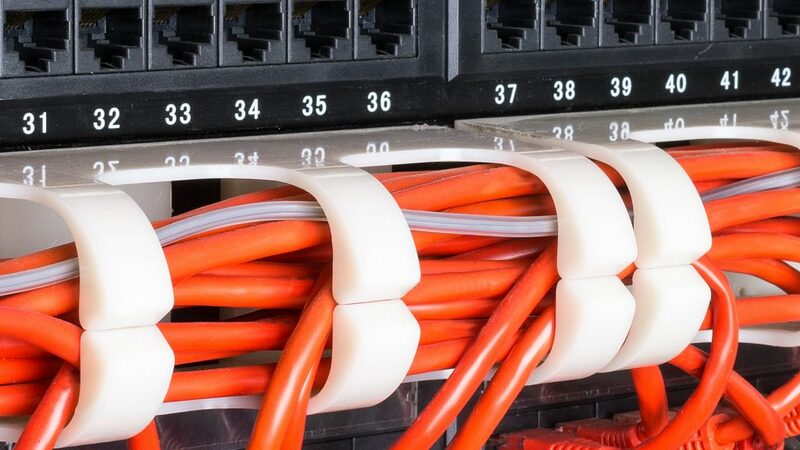 We provide data network cabling in Burton upon Trent. Error: Error validating access token: Session has expired on Friday, 15-Feb-19 07:56:06 PST. The current time is Thursday, 25-Apr-19 07:24:03 PDT.